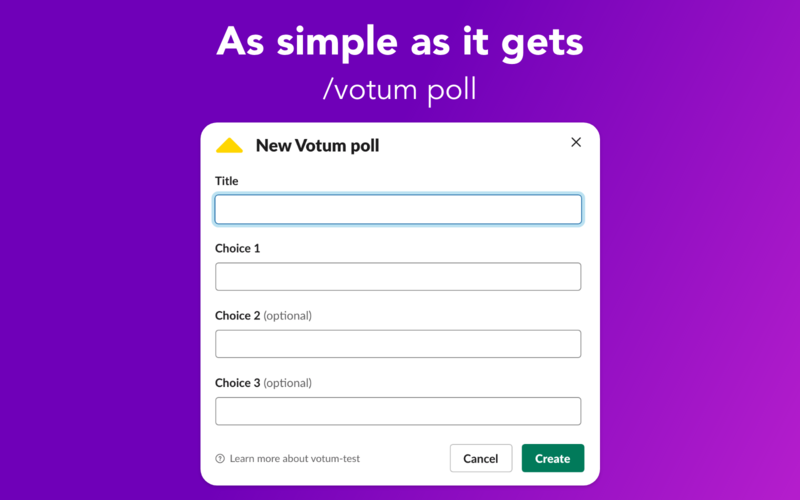 Votum helps you crowdsource and vote ideas. collect questions for AMA sessions. 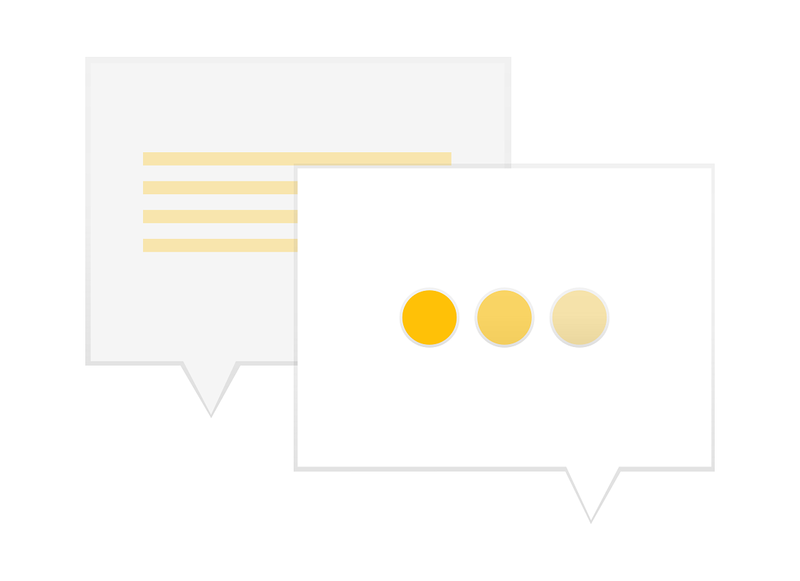 collect anonymous feedback. prioritize ideas. 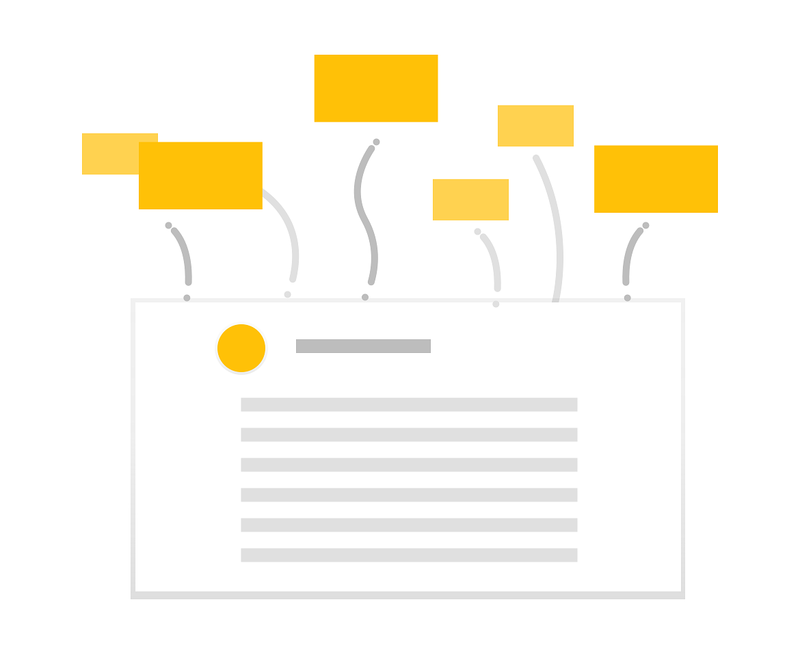 collect and prioritize meeting topics. 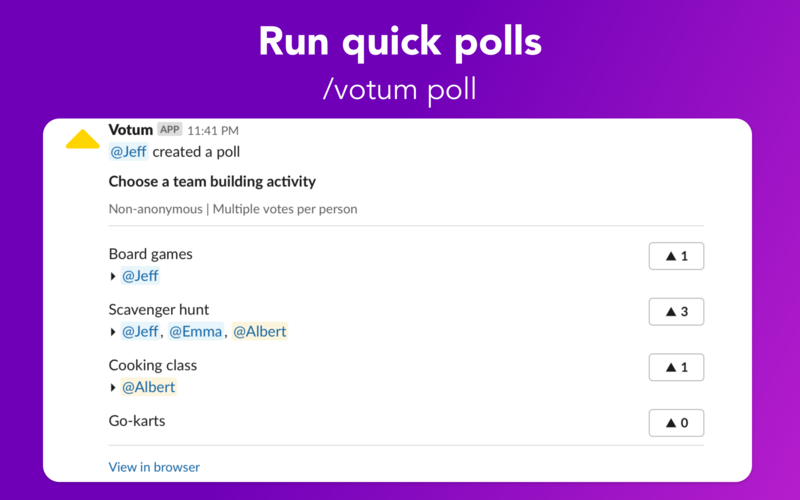 run anonymous polls with your team. decide on anything by a quick vote. 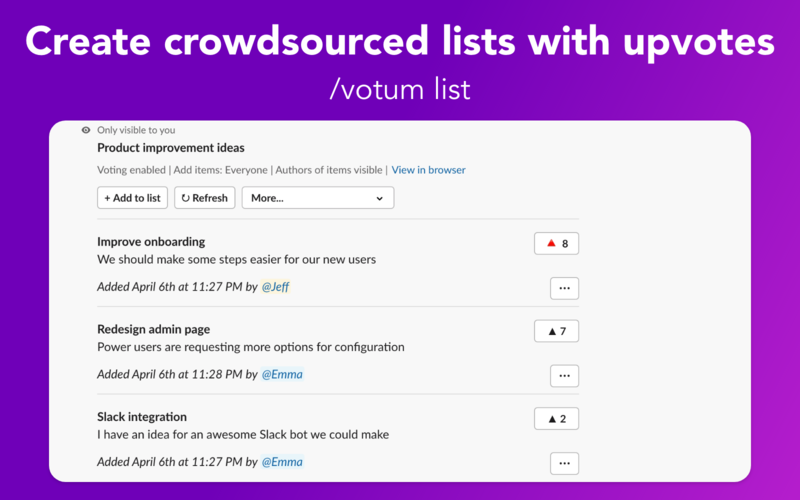 Votum helps you crowdsource and vote ideas. ▸ Disable voting until you collect enough suggestions. ▸ Hide contributor names to avoid biased voting. ▸ Make the list anonymous to encourage submissions from less vocal participants. 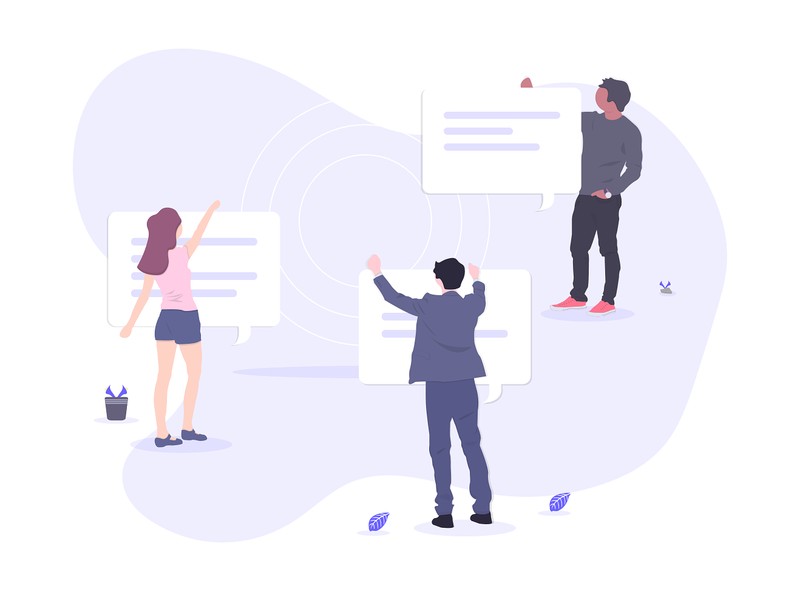 Call for new ideas from your team. Run the list for as long as you want, then let the team vote. Use anonymous lists to avoid biased upvotes. Have everyone ask questions for your upcoming AMA session. Use upvotes to find the most interesting questions. Anonymous questions supported. Have a retrospective coming up? 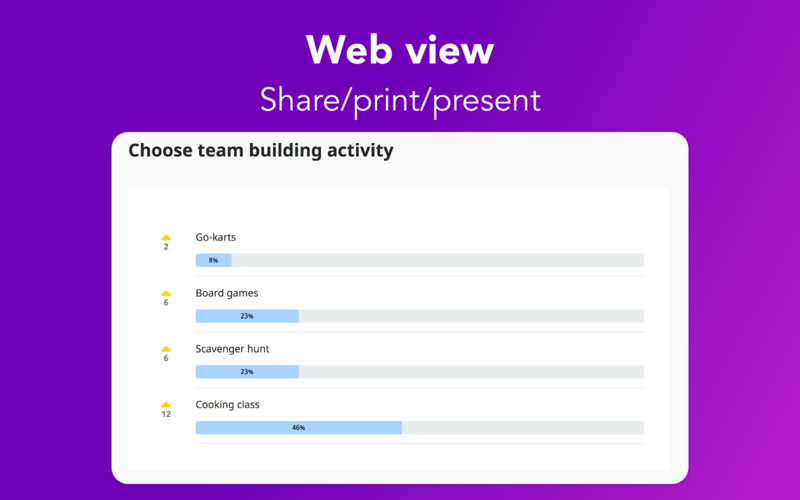 Survey your teammates for topics, vote for the most important points for discussion. 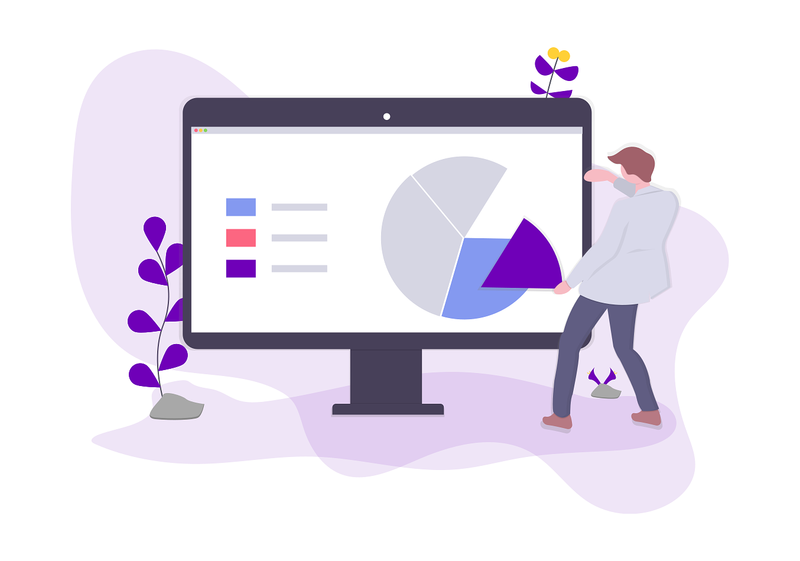 Install it to your Slack workspace and start right away. Your team is already there, so no additional registrations or setup needed. Votum has a single purpose. It's not a task manager, doesn't integrate with your calendar nor your email client. But if you need a crowdsourced list, it's the tool for you. 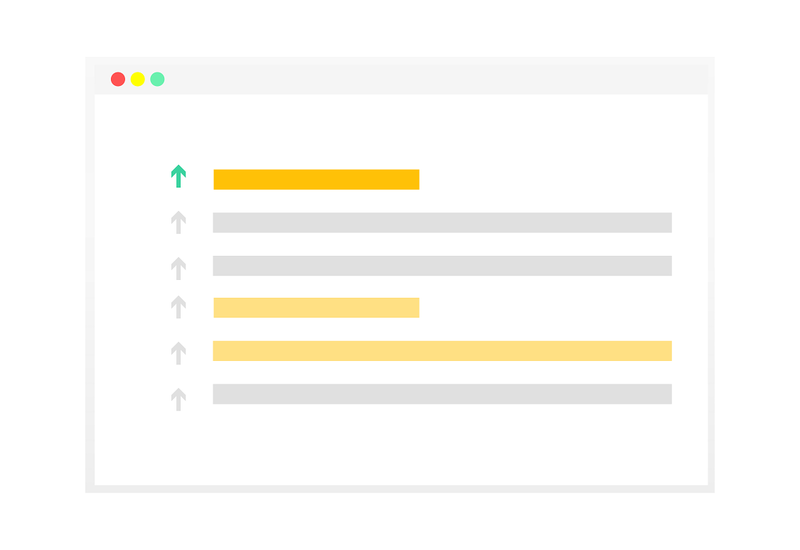 Votum is designed as Slack-first app. It's not a weird, hasty integration of an existing tool with a workflow that just doesn't feel right. 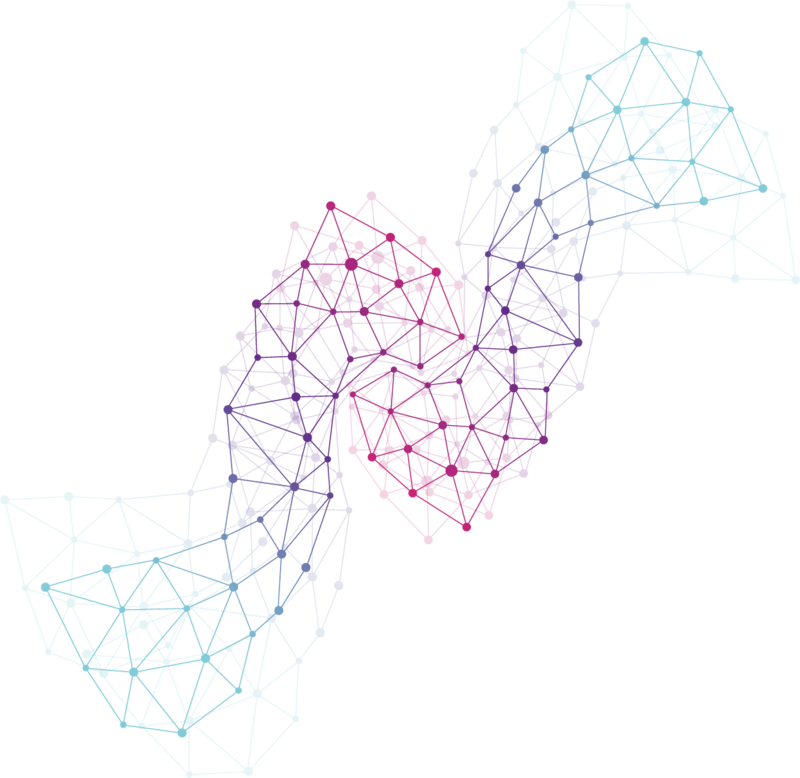 © votum.app 2018. All Rights Reserved.